For the Service User teaching the workshop to gain volunteer experience and more confidence through the Service User led Engagement Project. To allow the Service User teaching the workshop to better their communication skills through teaching others. For other Service Users to learn a new skill or further knowledge of skills already owned. Continue to work on communication and relationships between Service Users in different phases of DSG. Service Users will have bettered relationships with each other. An enjoyable experience for Service Users to relate to each other through music. New knowledge and skills in regards to DJ equipment and better understanding from eacvh other. 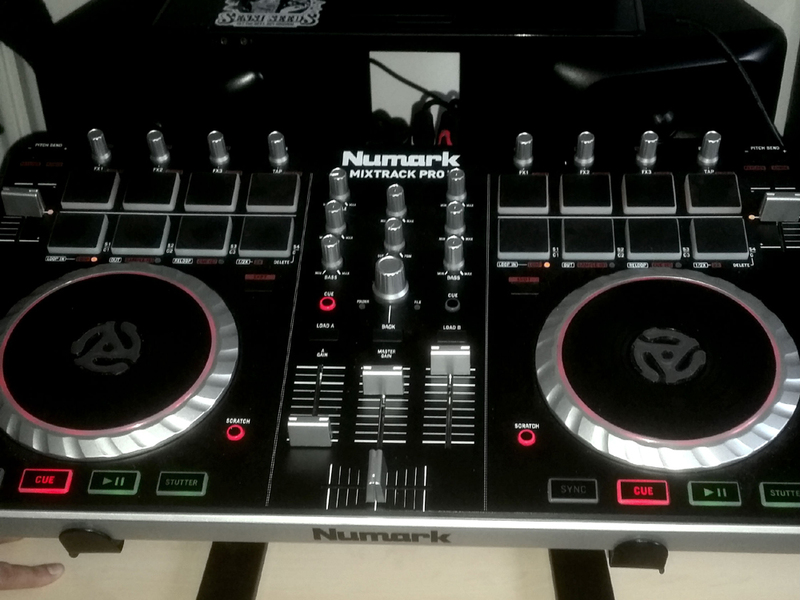 DJ will set up the equipment and explain the controls to the Service Users. DJ will show the Service Users how to mix tracks and some of the work he has already created. When Service Users feel confident enough DJ will supervise while they have a shot. 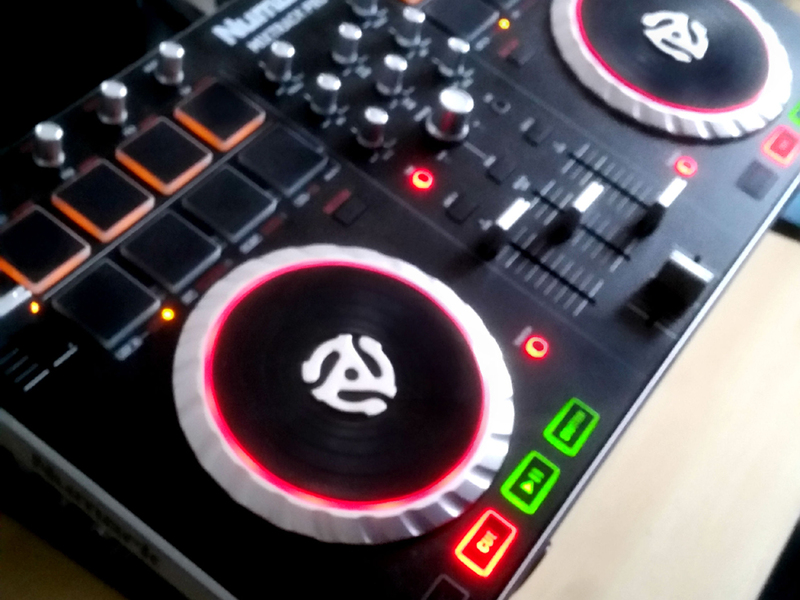 As DJ has found accommodation elsewhere and this will be my final week here at DSG, DJ had asked me if he could bring his decks to the Engagement Project and create a teaching workshop for the other Service Users. After seeking permission from senior staff DJ was allowed to bring his decks to the Engagement Project. DJ took a while to set up and explained to the other Service Users who attended what each control was and how the system all works together. 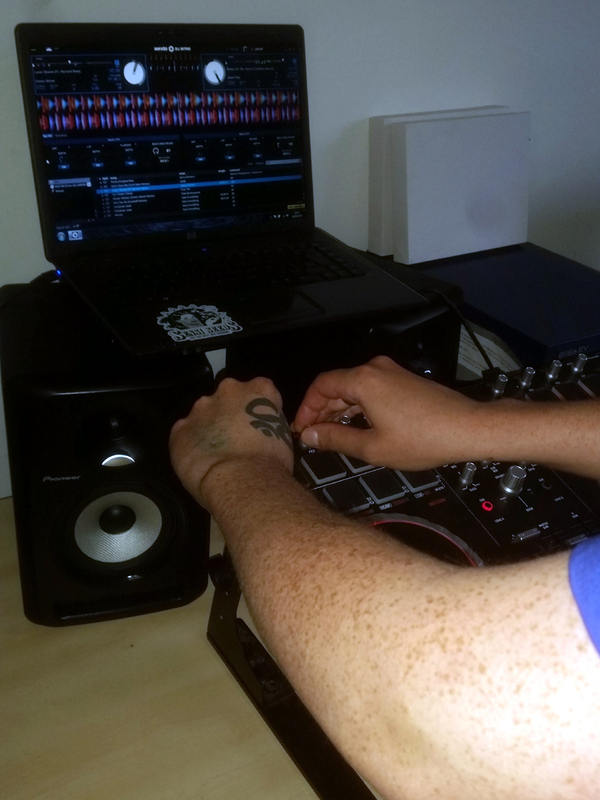 After set up DJ started mixing together tracks whilst showing the other Service Users how to do it for themselves. He explained when the right moments to introduce another track would be and explained how he makes money DJing for clubs and how to get involved in that field. The other Service Users where really excited about this workshop and found it all very interesting. They bonded together over their shared love of music and discussed their favourite genre’s and other DJs. This was the Engagement Projects first Service User taught workshop and I feel it went exceptionally well. DJ showed a lot of confidence teaching other people something he was really passionate about. It was also a really good way of getting people from the bedsits/flats and other building to mix and come together for one common goal. I have encouraged DJ to continue workshops like this after I leave. The afternoon was enjoyed by all and would be a good way for DJ to gain more experience in teaching workshops and volunteering.